First up on our recommendation list is Kids Fiesta, it is back; TWICE the size and THRICE the FUN! If you have not been to Kids Fiesta you are missing out a whole load of fun. Held every year, Kids Fiesta aims to ensure that every child who participates in Kids Fiesta has a ridiculously wonderful experience. They want to show mums, dads and kids, too, that learning goes beyond the pages of textbooks and the walls of tuition centres. This is something which the DinoFamily believes in too! 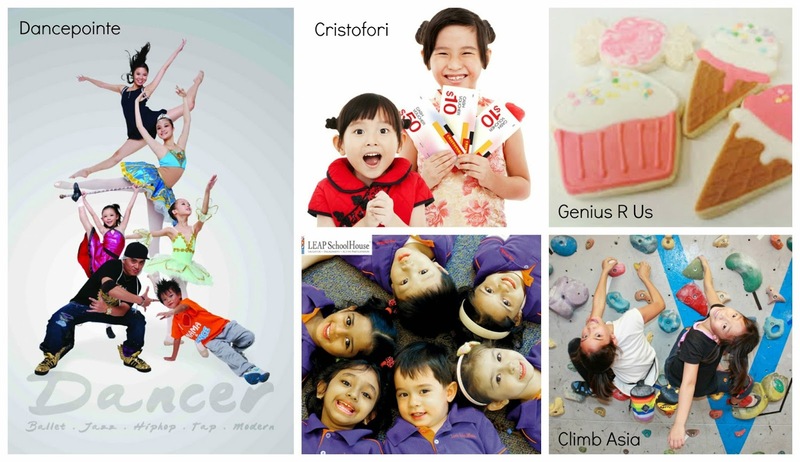 Using a holistic approach, Kids Fiesta (think of us as dream makers! ), will help your child become a person who reaches for his goals — with a touch of flair and ingenuity, of course. How about the meet and greet sessions with Pikachu, Dora the Explorer and Batman, just to name a few, sounds to you? Too great to be true?! Well, we thought so too! 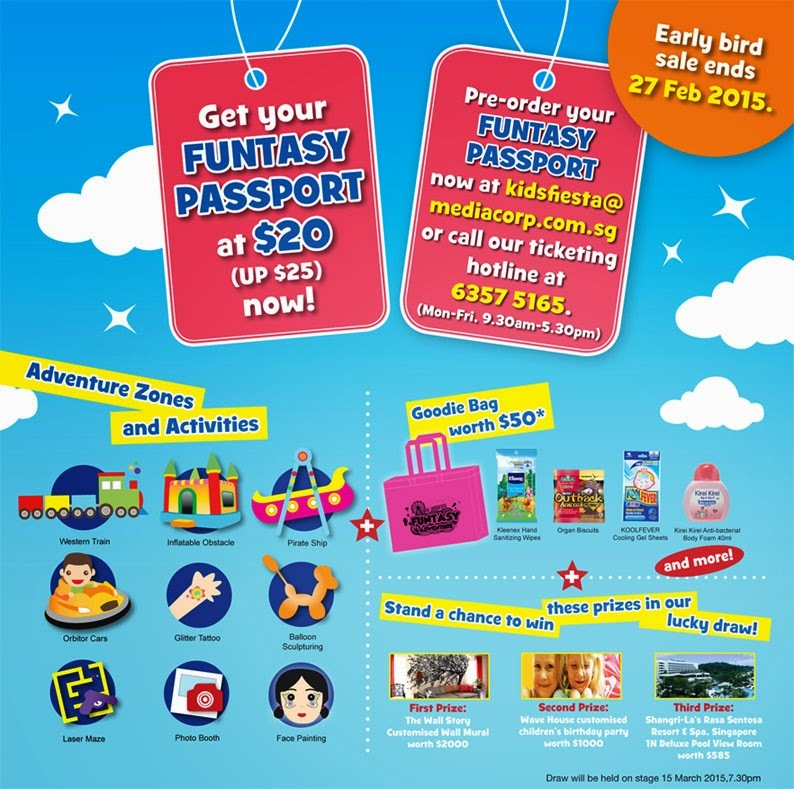 FUNTASY Passport: $20 (UP $25) Early bird sale ends 27 February 2015. Expect to see many great and trustworthy brands during the event, here are some of them with some exclusive deals for you. Let your kids be Spider-Man for a day and try rock climbing at $10 per pax. FREE $30 cash vouchers and $200 off every piano purchased upon enrolment.Colourful ukeleles from $28. Bring a friend along and enjoy 50% discount on 1st term school fees for both! Savings up to $210! Little Bakers follow your noses to Genius R Us booth and learn to shape, bakeand decorate your own Sweet Treat Cookies at only $15 per child + a bonus treat! Sign up for a trial class at only $38 (UP $60) and receive a Free Gift plusenjoy 15% off your first term fees! Grab the FUNTASY Passport holders - A MUST! What’s in for FUNTASY Passport holders? PLUS! Get Kids Fiesta’s customised ice cream from $3.90. There’s complimentary candy floss for grabs too! Don't wait, click the link here and grab your FANTASY Passports now, early bird sale will end on 27 February 2015. Hurry now as they are selling out FAST! The DinoFamily received some goodies from the good people from Kids Fiesta to host giveaway in our blog~ And its not only one gift but its TWO! 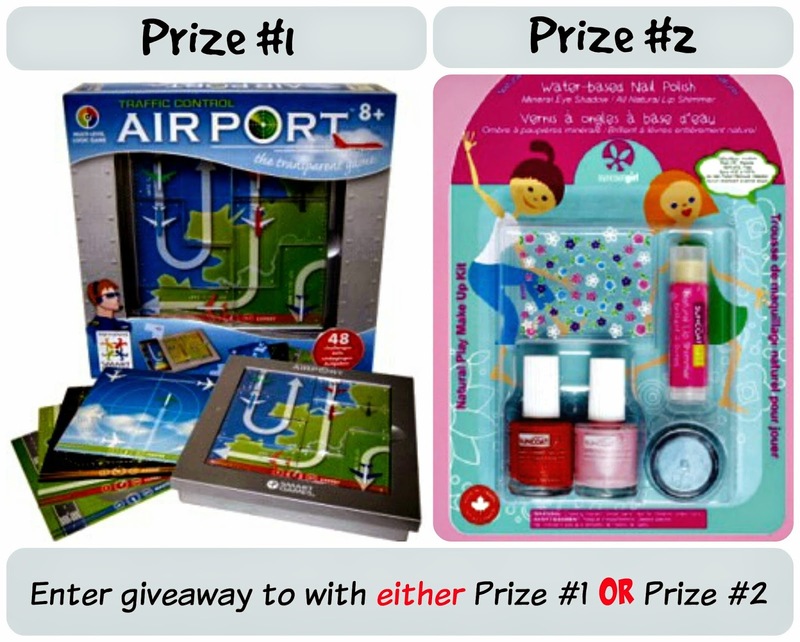 Now I know both of the prizes are great I would like to request all my readers to show and exercise graciousness, so please enter to win only ONE of the prize. Anyway I am fair (hahaha~), the Airport Traffic Control game set is Boys friendly while the Suncoat Girl Nail Salon Kit is Girls friendly. Of course we are not trying to sterotype games based on gender but I am using this to help you decide which giveaway you should join. We thank you for your consideration and kind gesture. - Be nice and gracious, enter ONLY ONE of the giveaway. P.S.i can't seem to post my blog post comment. Sorry if there are duplicate posts! Kids Fiesta 2015: FUNTASY Adventure is happening from 13 to 15 March 2015. Hi, thank you for the giveaway. 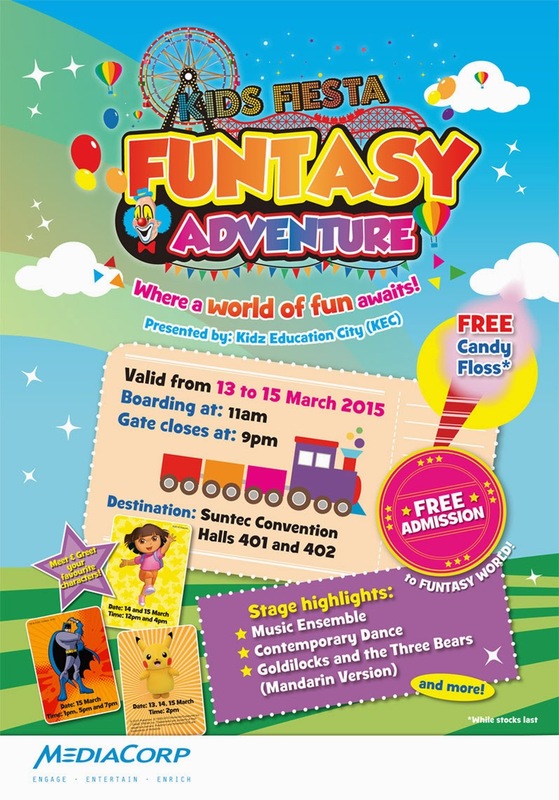 The Kids Fiesta 2015: FUNTASY Adventure will be held from 13 to 15 March 2015.